Congrats! 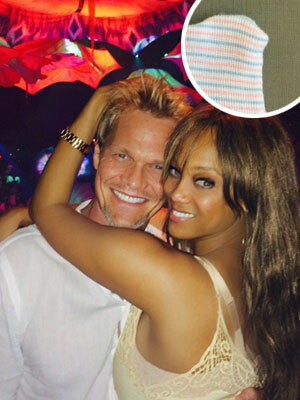 Tyra Banks–Supermodel to Super Mommy! The best present we worked and prayed so hard for is finally here. He’s got my fingers and big eyes and his daddy Erik’s mouth and chin. As we thank the angel of a woman that carried our miracle baby boy for us, we pray for everyone who struggles to reach this joyous milestone. York Banks Asla, welcome to the world. We could not be happier for Tyra, and realize this is a dream come true for her and Erik. 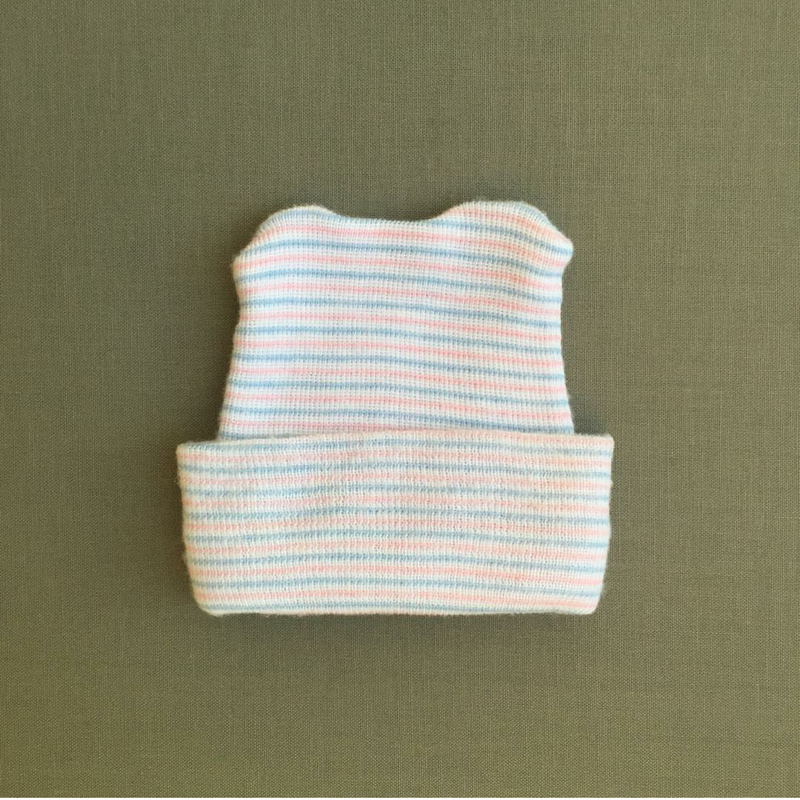 The bouncing baby boy is their first child together, and the supermodel’s firstborn. The miracles of modern technology and reproductive options have really given a lot of women the chance to experience motherhood later and later in life. She also joins the likes of Lucy Liu, Camille Grammer, Melissa Etheridge, and Giuliana Rancic as women who have welcomed children via surrogacy. Thus far no name has been given for the new little bundle of joy, but we are sure whatever his name is he will grow up to be just as awesome, just as stellar, and just as loved as his mother is. Congrats again Tyra!